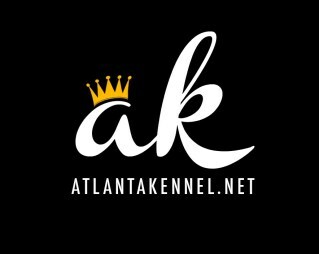 Atlanta Kennel's up and coming stud, Rudolph. Grand Champion Dirty meets Grand Champion Wrath. 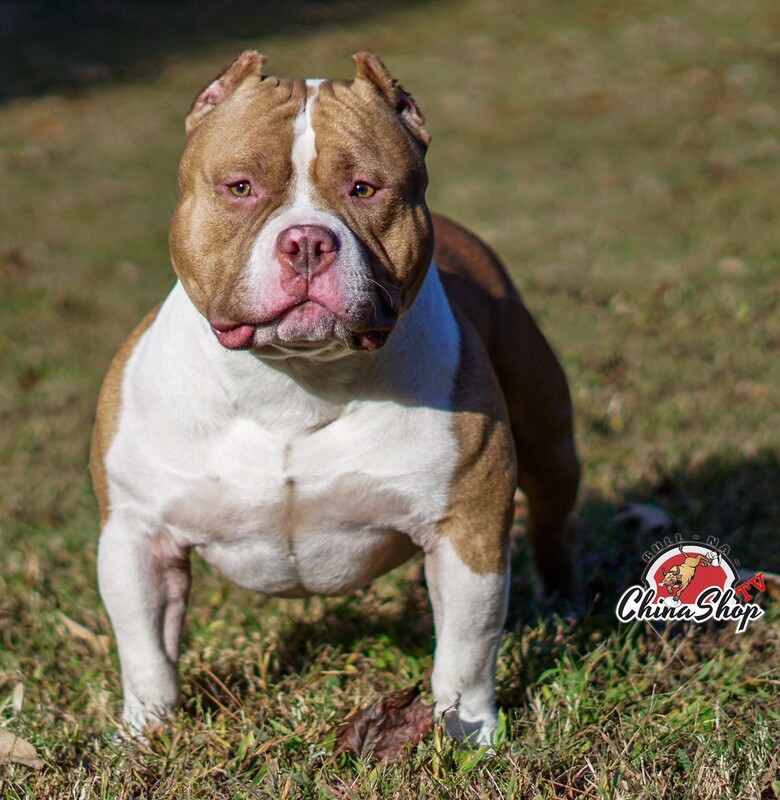 Breed Type, temperament and pedigree packed into a 16 inch Pocket Stud. Worldwide stud service now available.